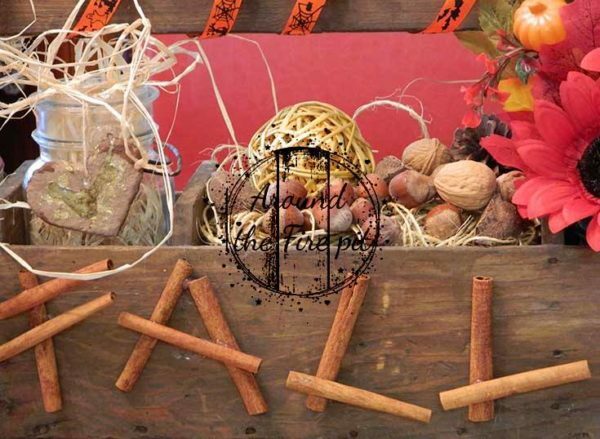 Fall In Love With Fall - Fall Vignette Link Up - Of Faeries & Fauna Craft Co. 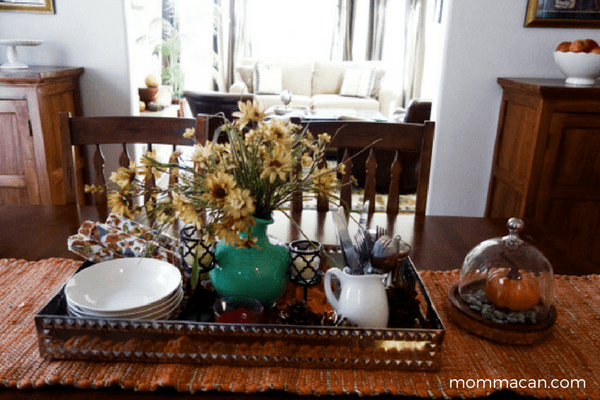 Welcome to our “Fall in Love with Fall”, Fall Vignette Showcase and Link Party. We are so glad you are here. 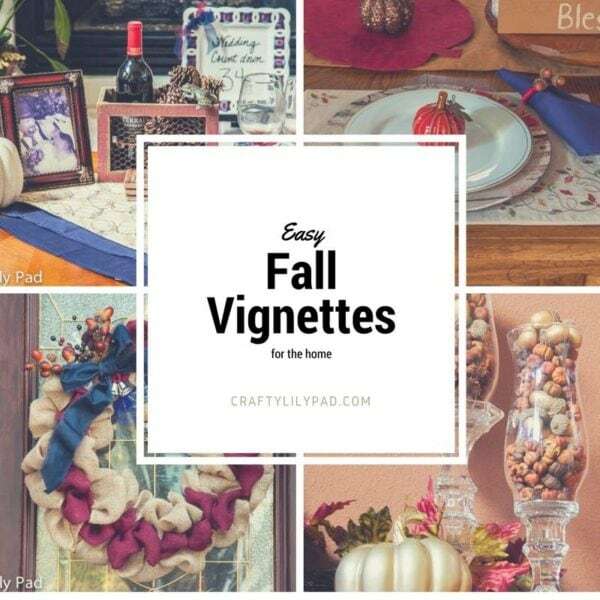 To celebrate this beautiful autumn season, we are showcasing fall vignettes with several wonderful bloggers. 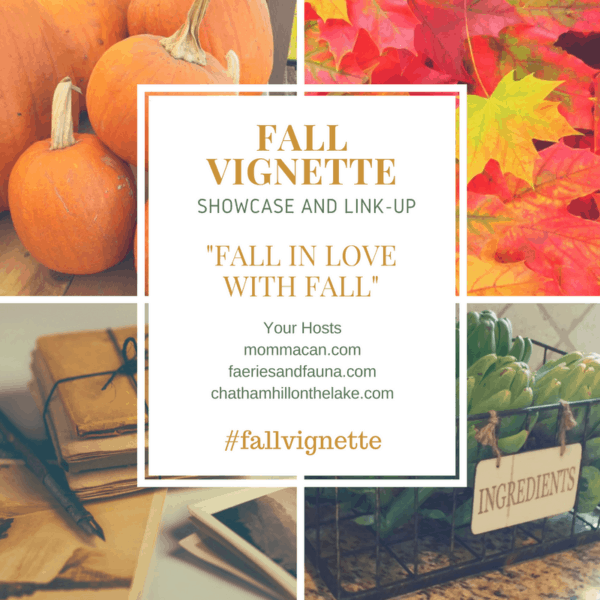 To add to the celebration we are hosting a Link Party so everyone can share their favorite fall posts! 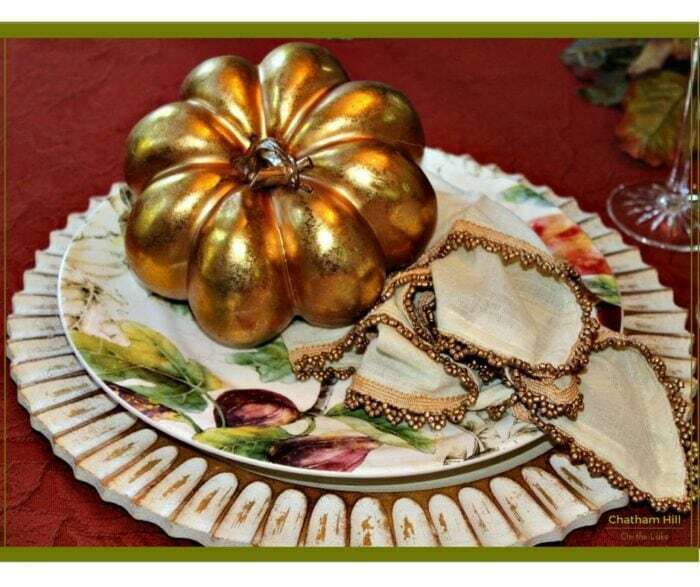 We are looking for fall recipes, decorating, DIY, fall fashion and even travel! 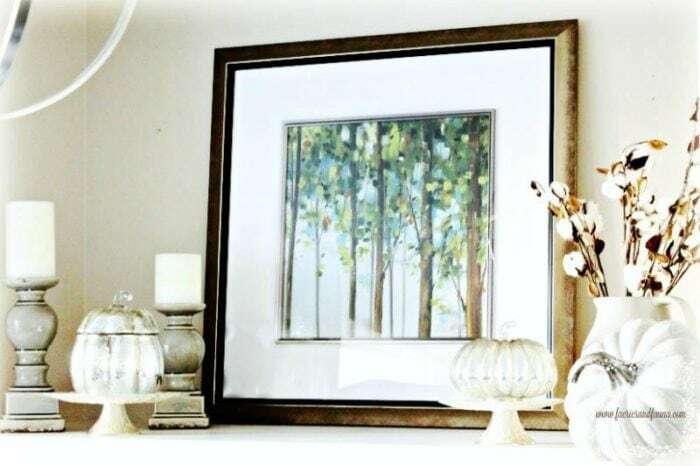 We would love for you to connect with us on Pinterest and Facebook but would especially love for you to visit our showcase bloggers as well and at least one of our linking friends. BONUS: Each Link Party participant will have their family-appropriate post pinned on a board that best compliments their post at the discretion of the hosts and a follow-up favorites round-up post will be featured in November. To get us started here are our hosts and our showcase bloggers! And now it is your turn! 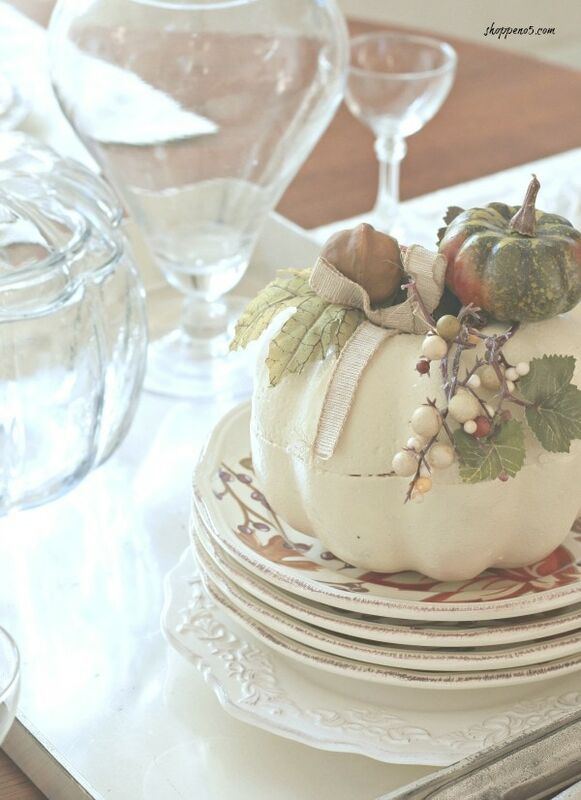 Share your favorite Fall Posts and get Pinned! 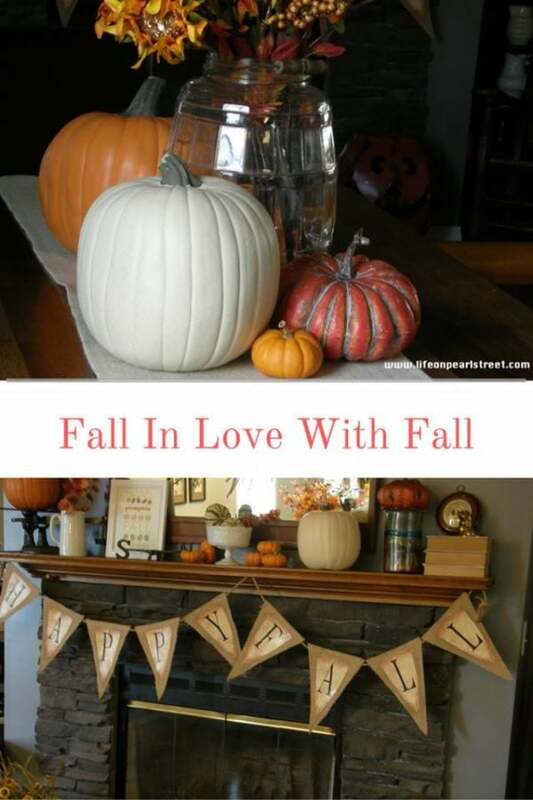 Leanna, fall is just about my favorite time of year, but I haven’t done a single thing to show it at my house! Must visit some of these links and get on the ball! 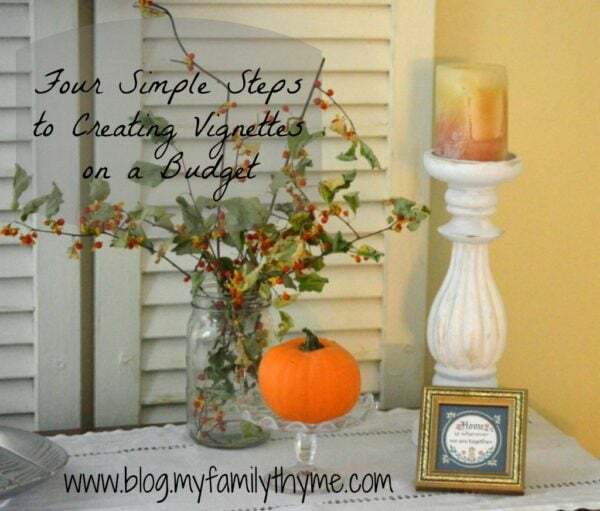 Little vignettes are easy to put together. There are several beautiful ideas in the link up. Pour a coffee and enjoy. Hi Jo-anna. Thank you very much for coming and joining in. I am reading, commenting on the posts a few everyday. I love your Bundt pan idea. I also read about the photography workshop and although its exactly what I need, I am a bit shy to attempt anything that high end and hands on yet. Well done.